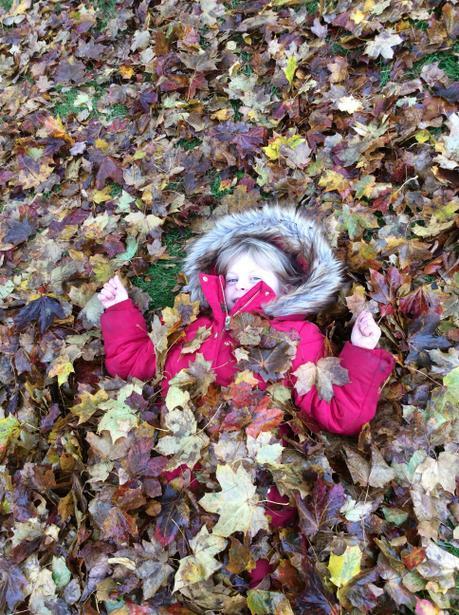 Isn't Autumn awesome?! 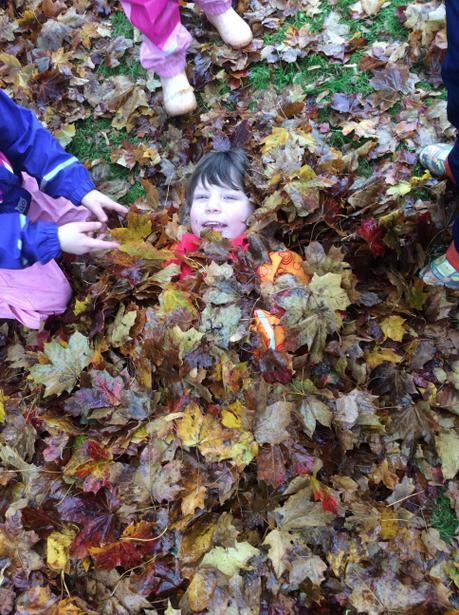 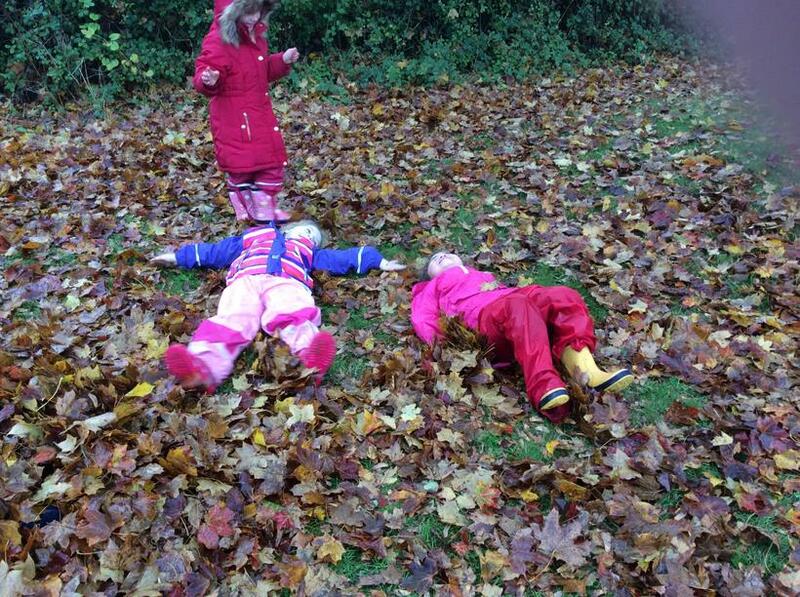 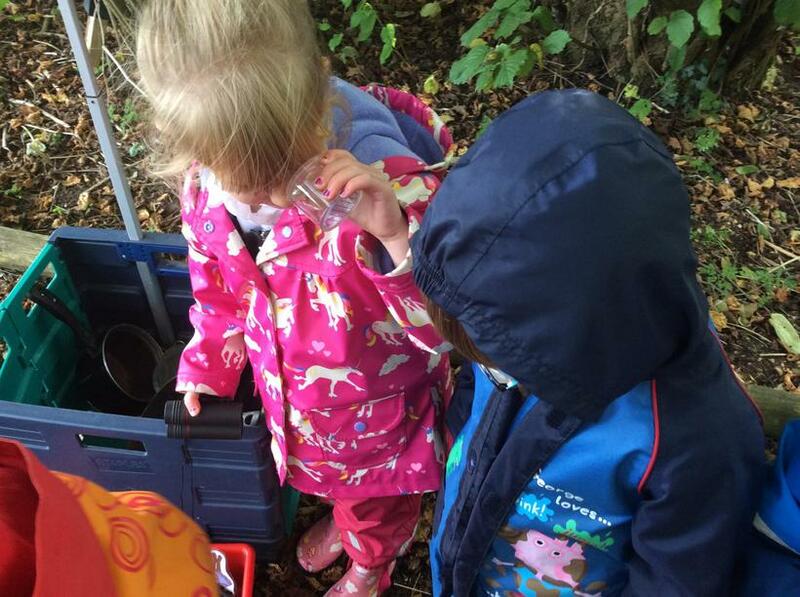 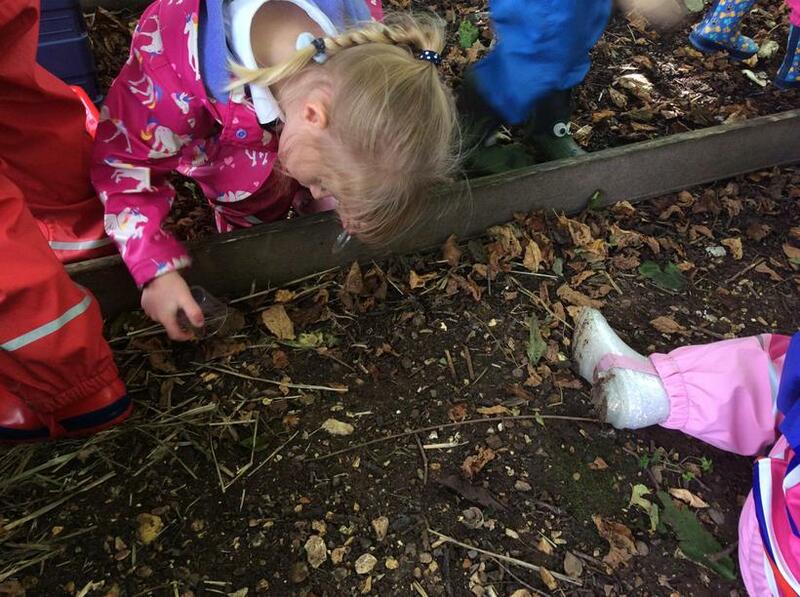 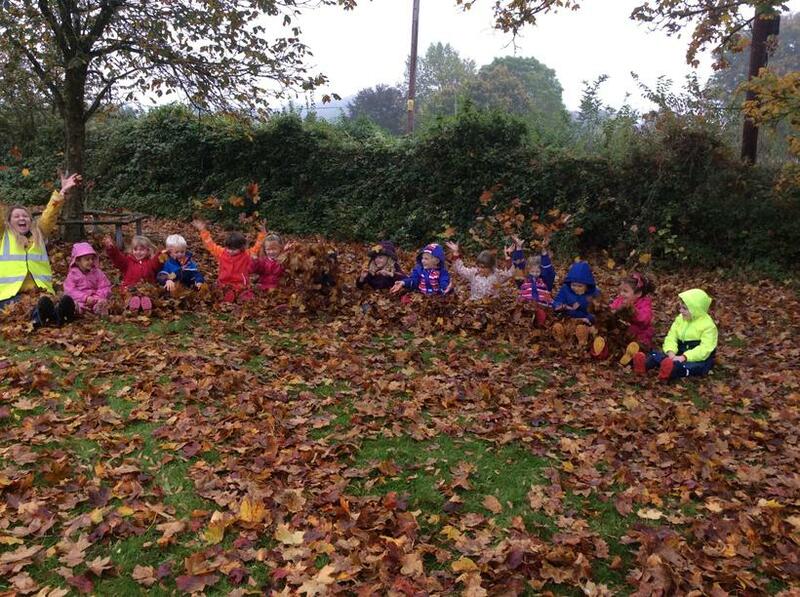 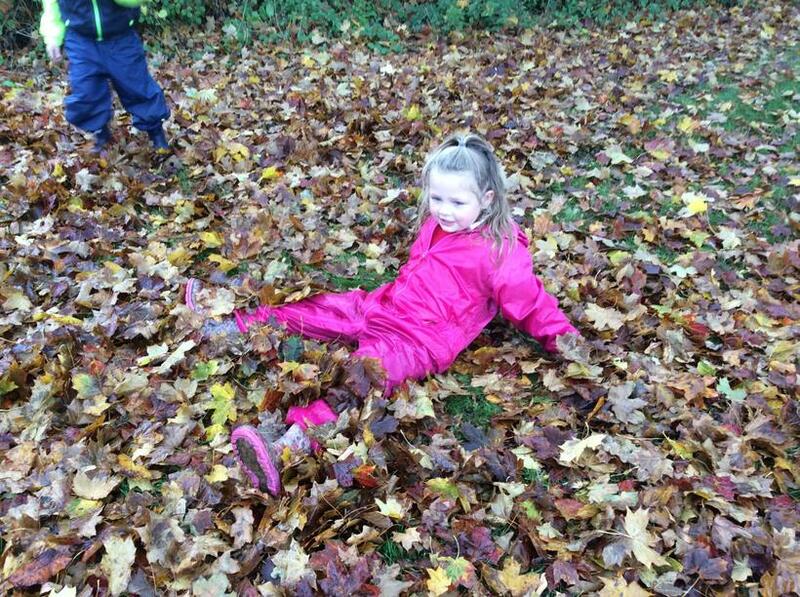 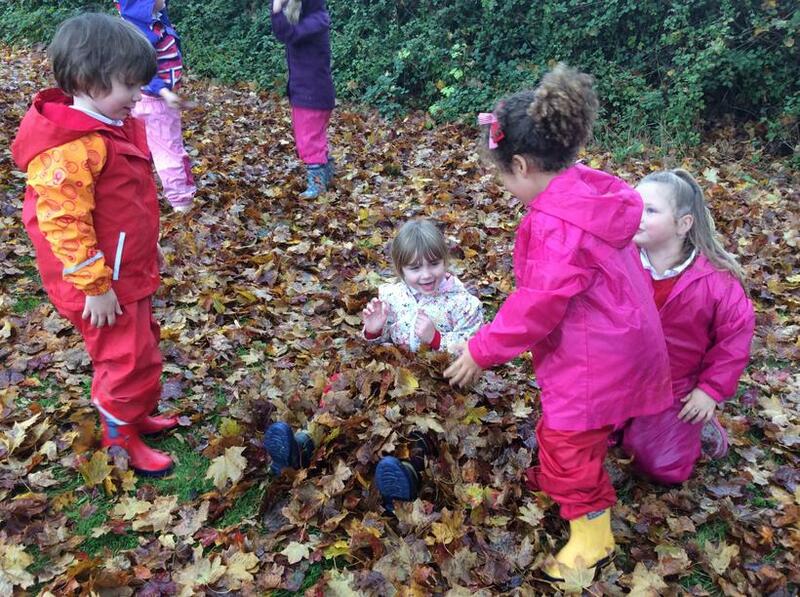 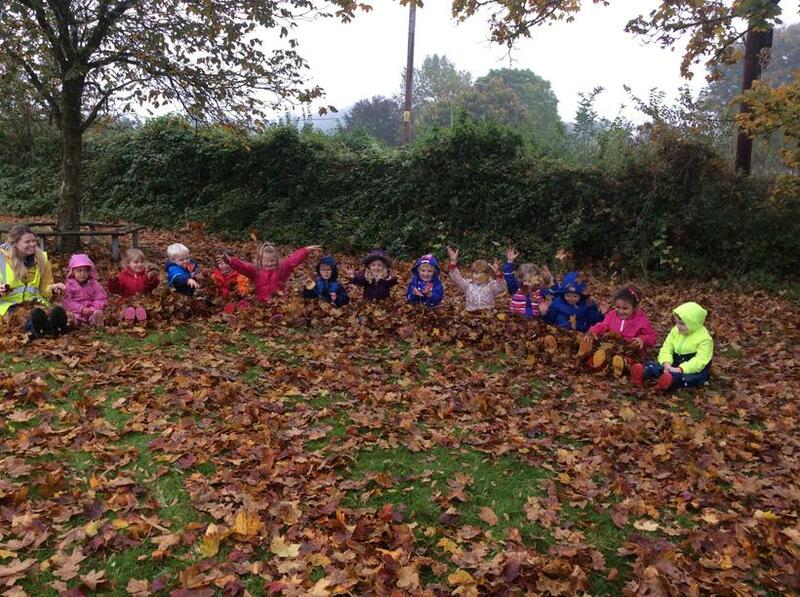 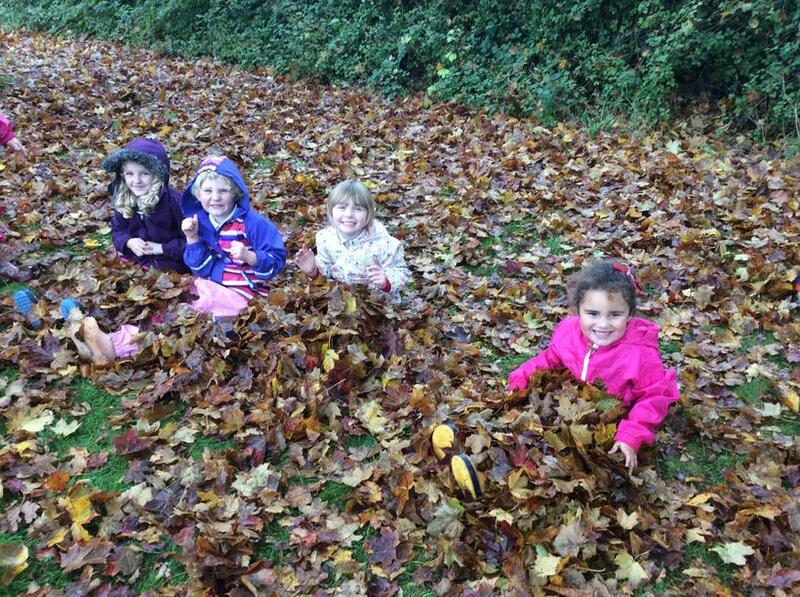 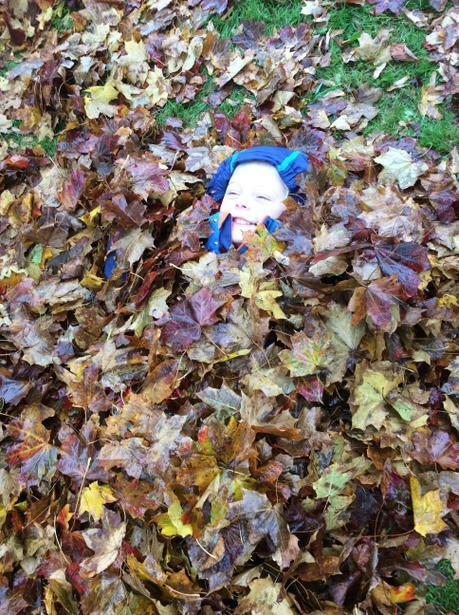 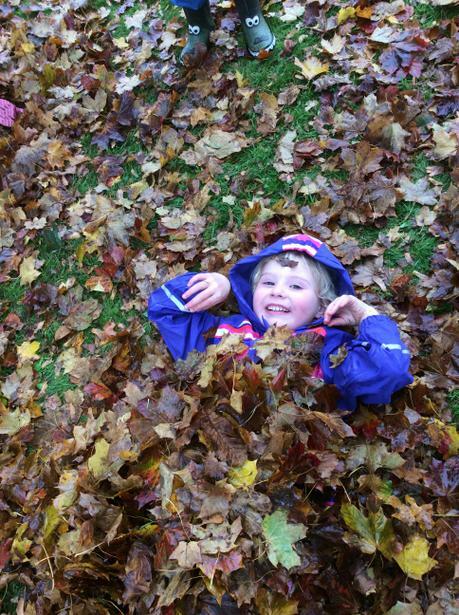 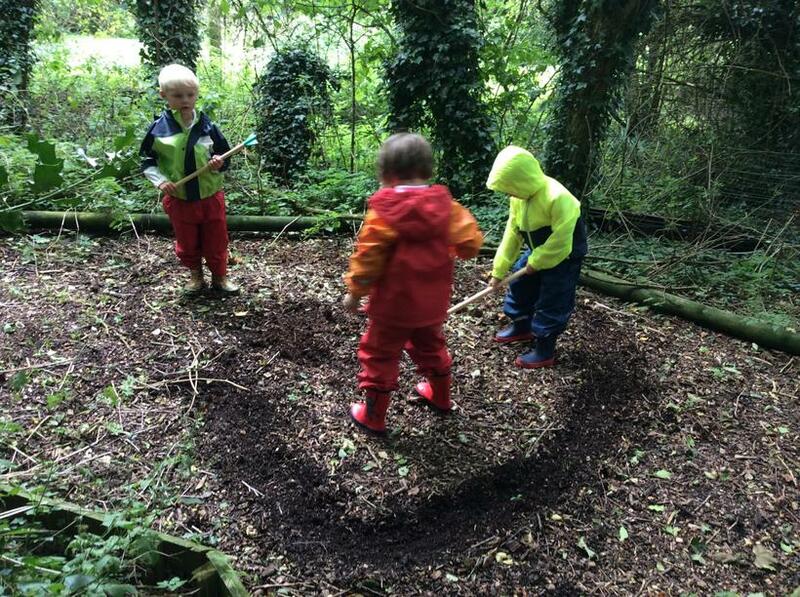 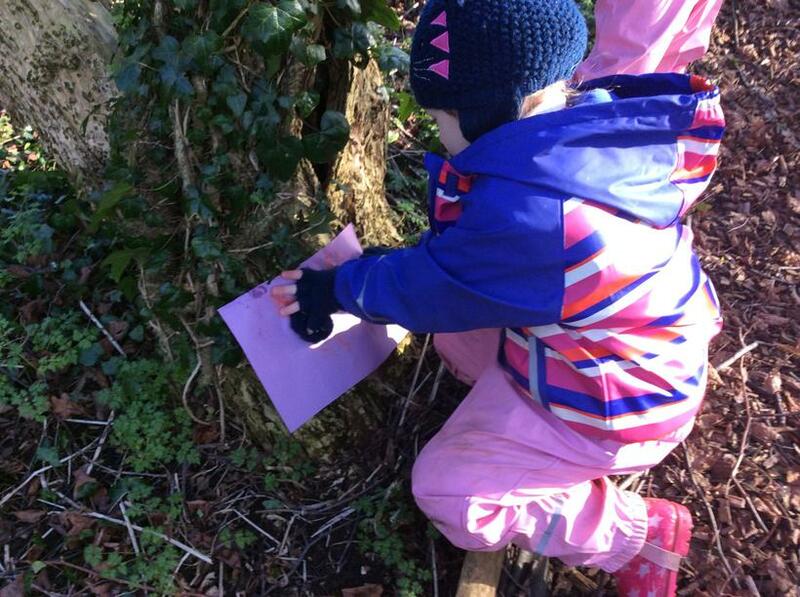 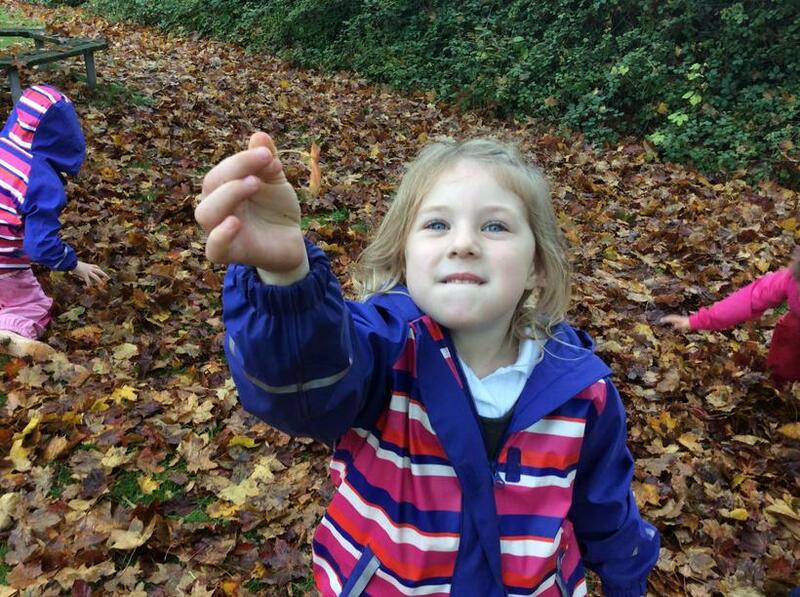 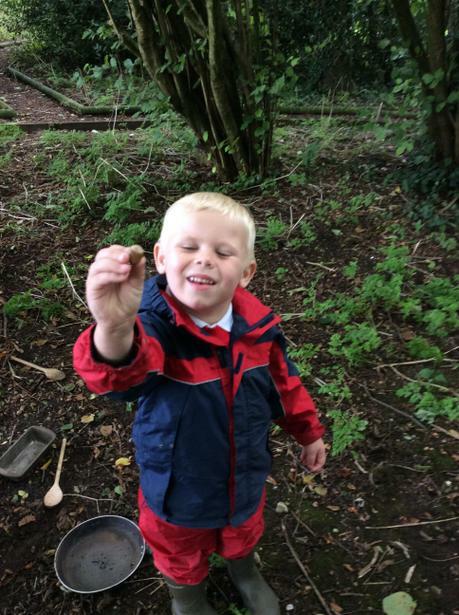 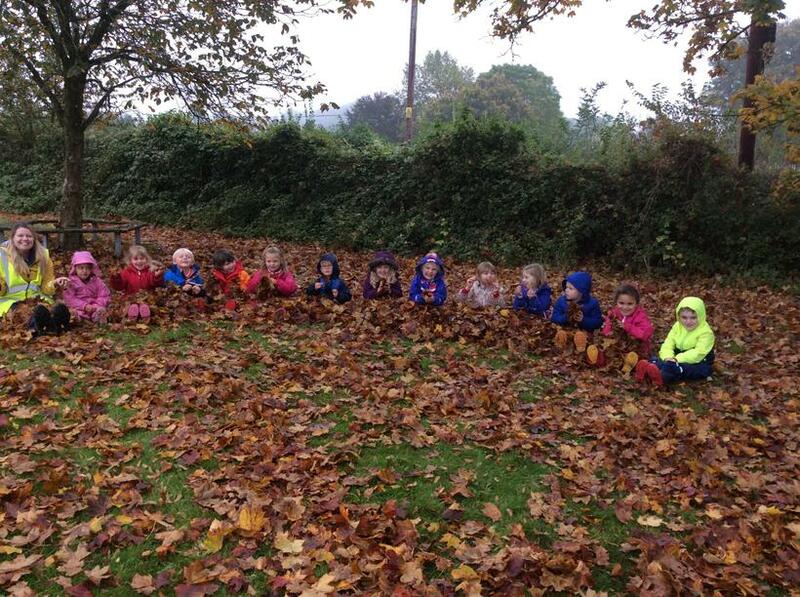 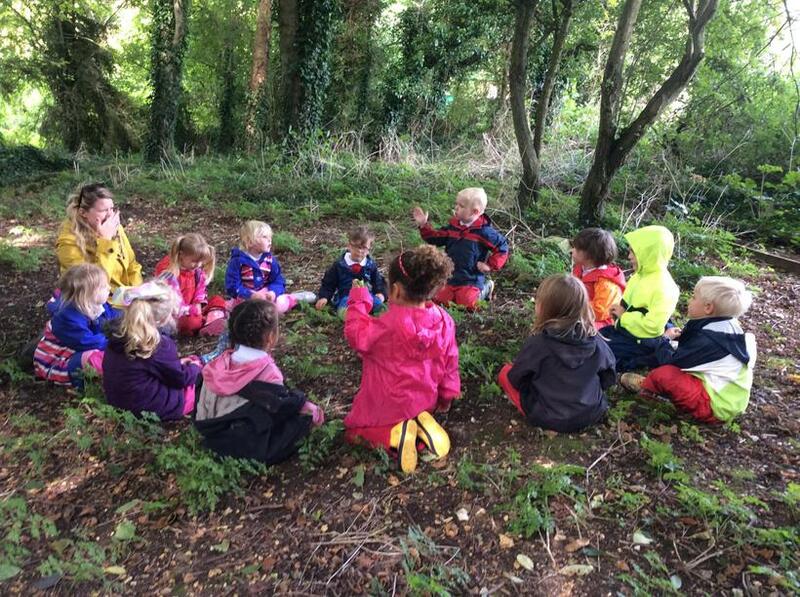 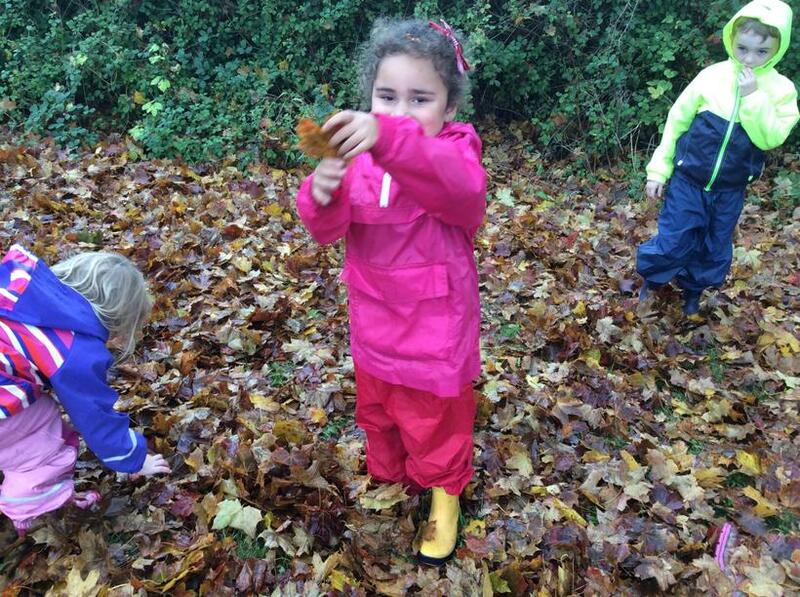 The children loved marching and hiding in the fallen leaves. 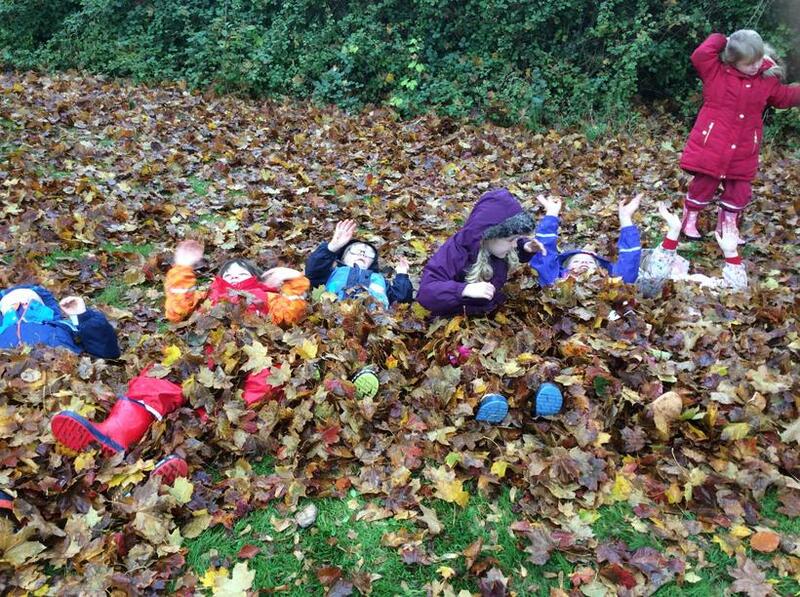 They talked about the changing colours and weather over the last few weeks and had great fun making it "rain leaves!" 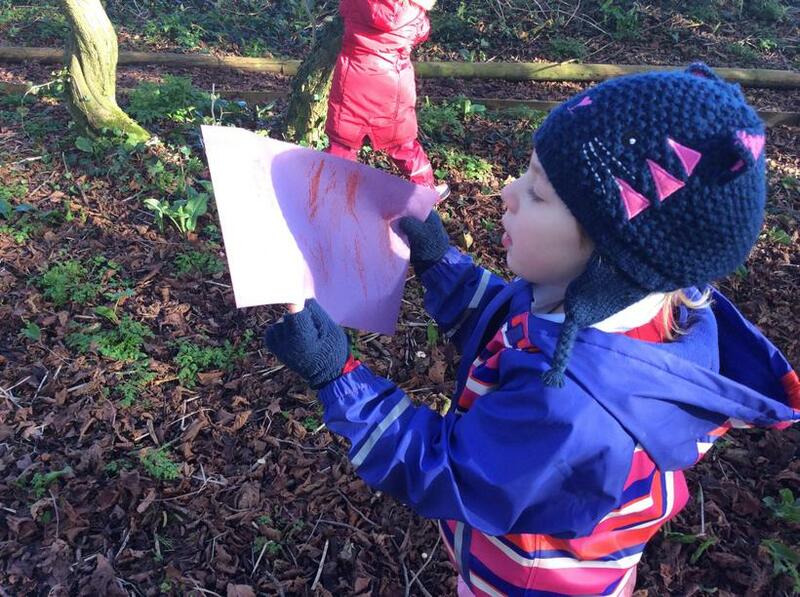 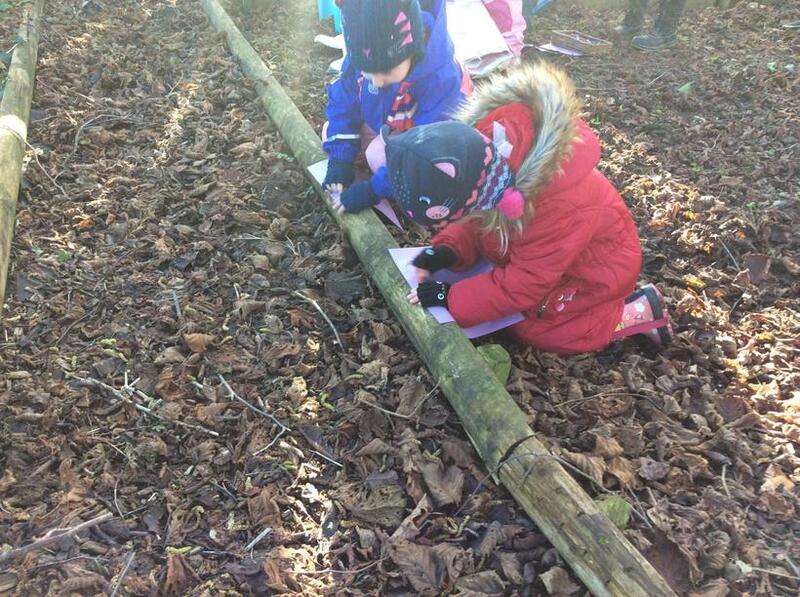 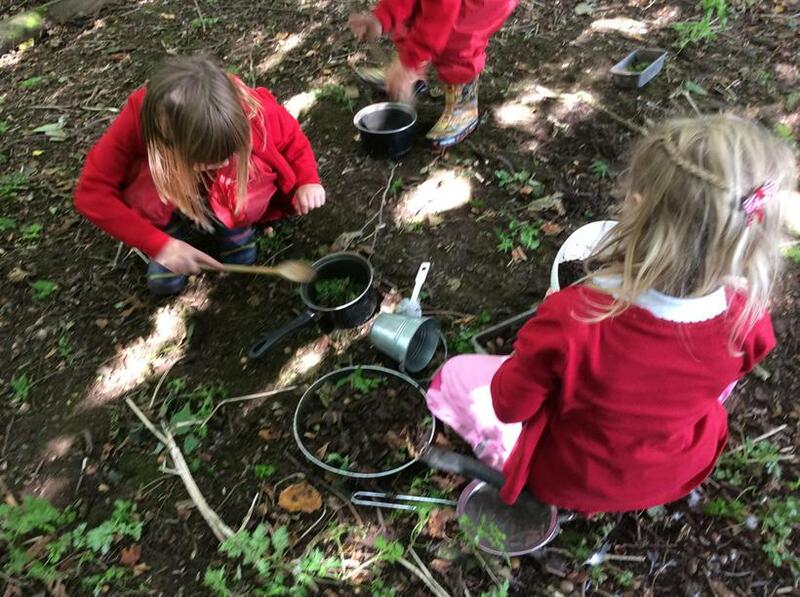 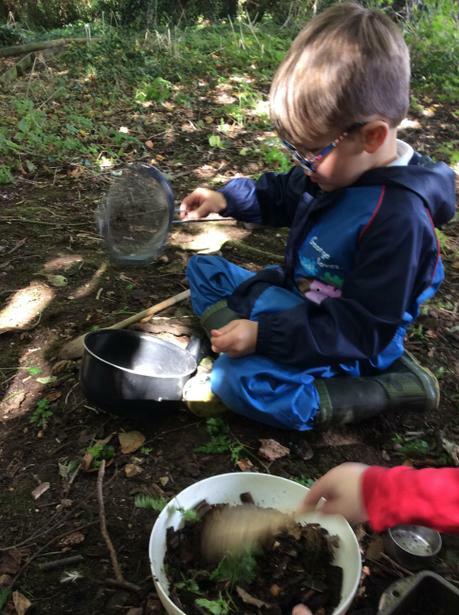 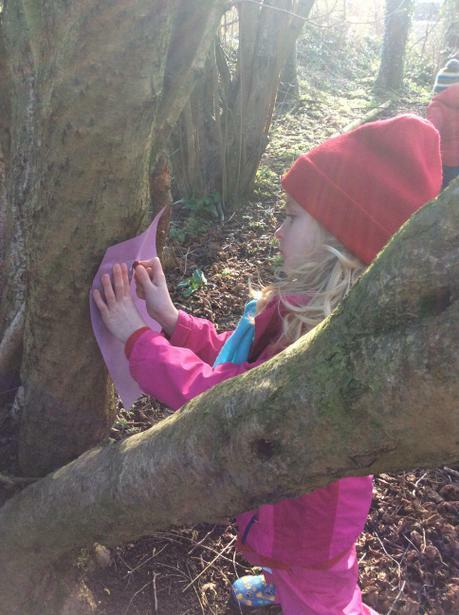 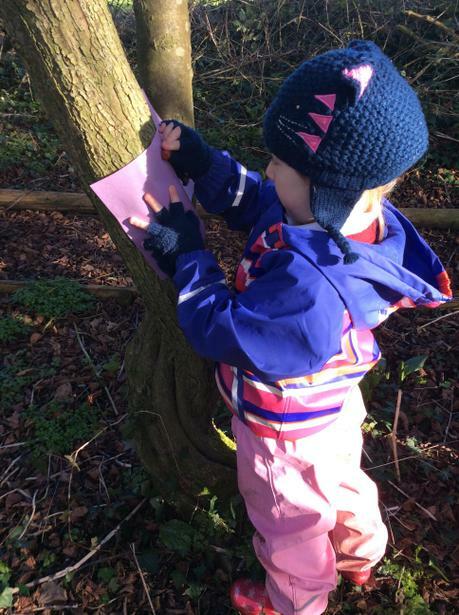 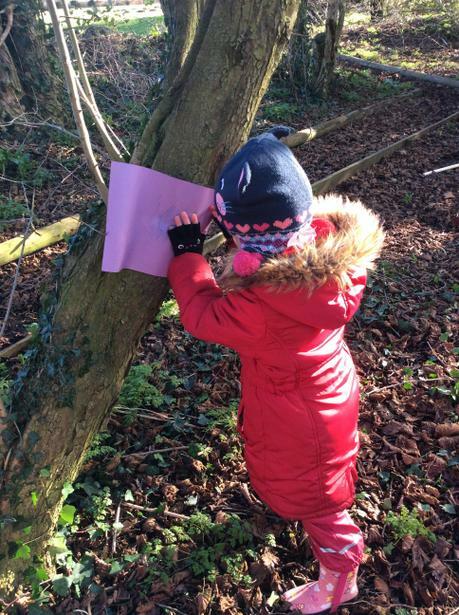 The children had a great time making bark patterns, using crayons! 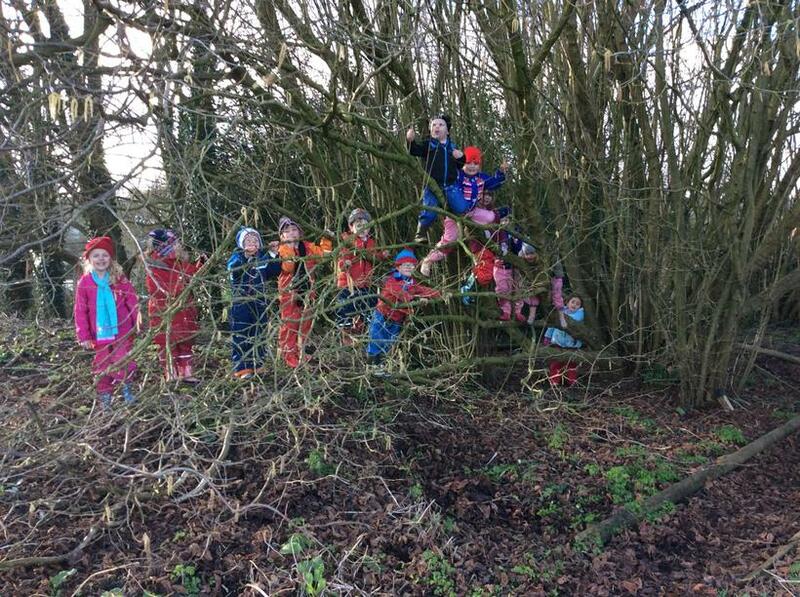 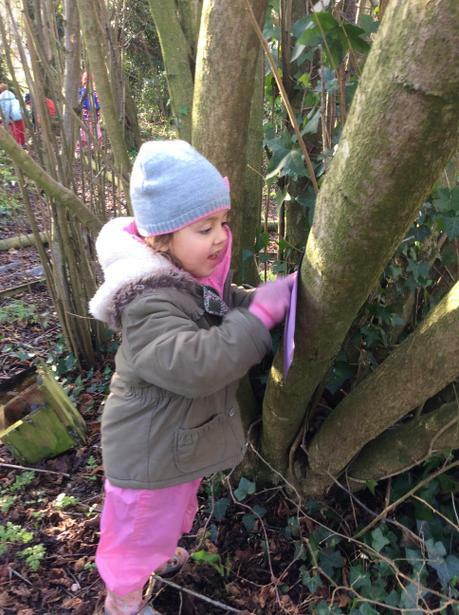 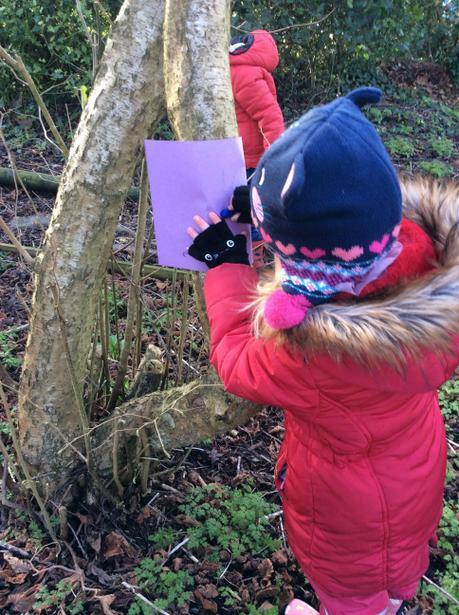 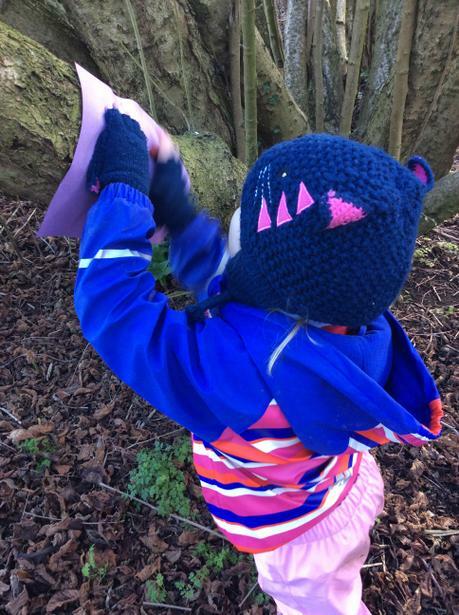 They explored the surfaces on the trees and talked about how they were similar or different and then couldn't resist climbing in them after!